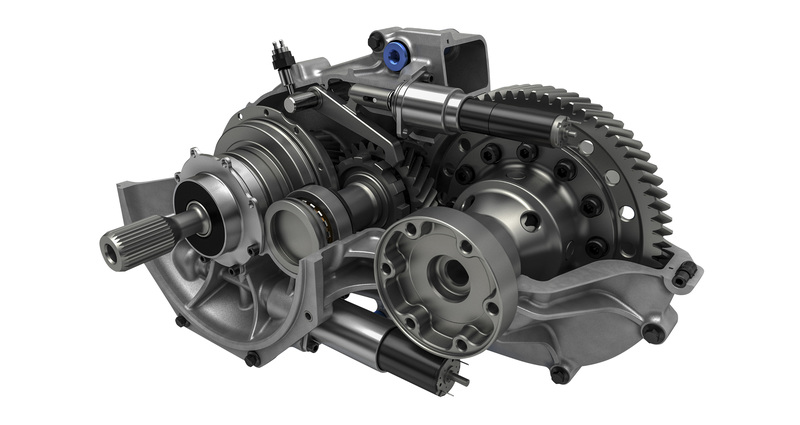 Ricardo has used its significant experience in automotive and hypercar E-Axles, combined with technology and research developed for Formula E, to produce a new family of electric vehicle transmissions. Ricardo’s flexibility to accommodate customer specific requests remains. These units can be configured with our engineering team to suit specific requirements and are available in the below configurations on remarkably short lead times. 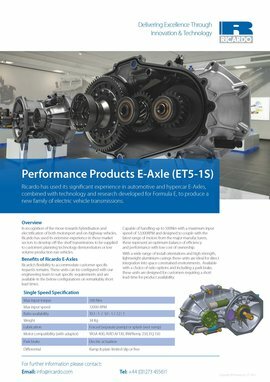 Capable of handling up to 500Nm with a maximum input speed of 12,000RPM and designed to couple with the latest range of motors from the major manufacturers, these represent an optimum balance of efficiency and performance with low cost of ownership. With a wide range of install orientations and high strength, lightweight aluminium casings these units are ideal for direct integration into space constrained environments. 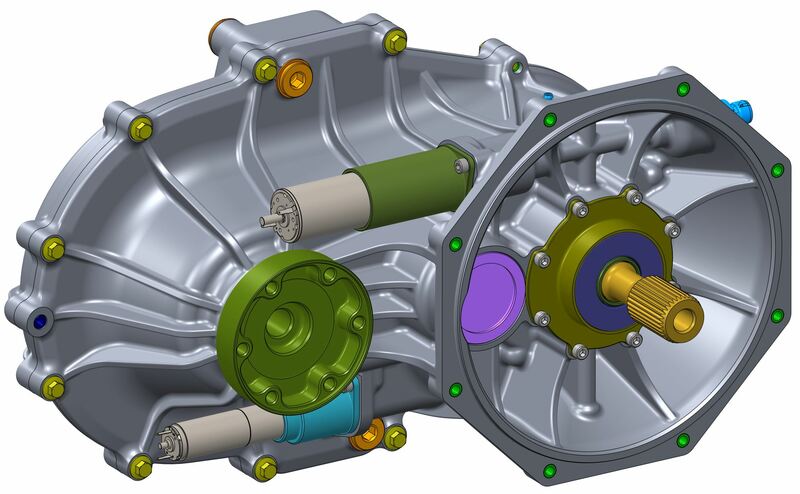 Available with a choice of ratio options and including a park brake, these units are designed for customers requiring a short lead-time for product availability.